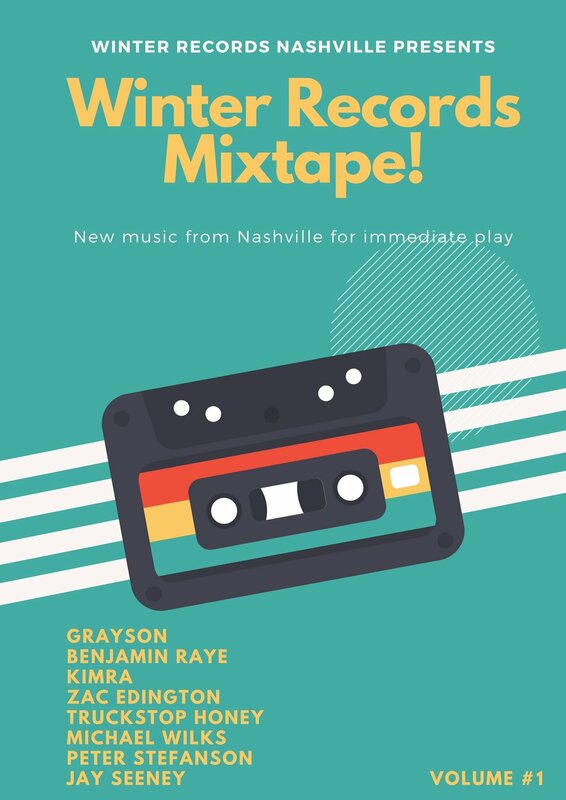 Winter Records Mixtape is a monthly distribution system for country music that sends artist's tracks to Music Row, Grass Roots, community and all reporting radio stations in the USA and Australia. This new system will allow Radio Music Programmers instant access to new music fresh out of Music City. At the same time, it will give new up and coming artists a chance to be heard at the fraction of the price of traditional and outdated delivery methods. For more information on how you can be included, contact us!